There is a difference in how conventional forklift and Telescopic handler operate. 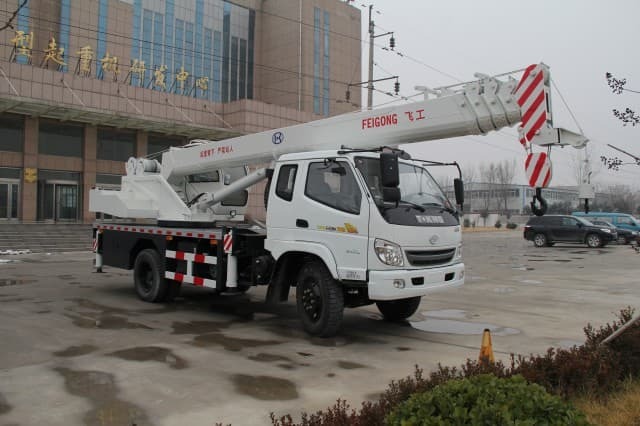 Telehandlers make use of a telescopic boom whereas conventional handler makes use of a vertical mast in order to raise or lift up heavy load. This is more efficient in comparison to conventional forklift as it has more reach both upwards and frontwards. Therefore, traditional forklift handlers when combined with telescopic outreach feature gives rise to an excellent Telehandler. 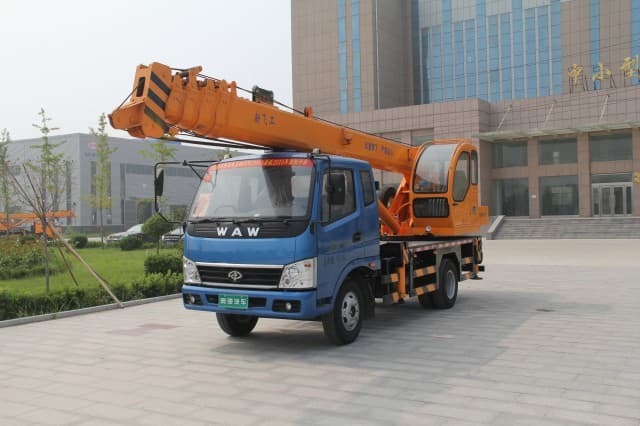 A Telescopic handler is basically a more customized approach towards carrying out work in rough land or ground without any difficulty. In other words, it is a durable, strong and long-lasting version of already existing standard forklifts. This is commonly used in applications like mining, warehouse operations, construction and agriculture. It is generally seen that pallet or fork attachments are used in most work applications, however you can also make use of other attachments like, buckets, winches, lift table, rotating and fixed carriages, grapples and many others. 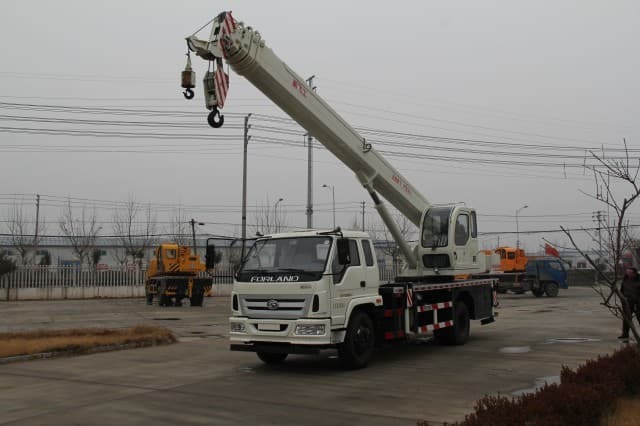 Moreover, they are mostly used in applications where there is a need of additional forklift attachments for example in uplifting of goods or objects to multi story level, earthworks, block or brick handling, fencing, road works, roofing, service works and loading or unloading trucks. 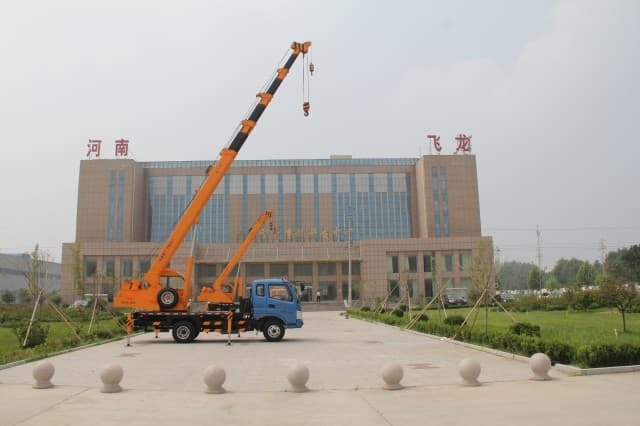 It is really difficult for the conventional forklift to move from one location to another; however, a Telescopic handler by making use of telescopic boom makes this task easier to perform. For example, the boom allows easy placing of load on a standardized platform in comparison to a time-consuming and unworkable crane. The Telescopic handler features another important function. This is called motorized mast climbing scaffolding. 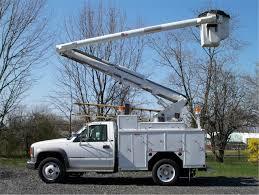 It needs lift heights of approximately thirty feet or more usually for horizontal feet in hundreds. Moreover, its scaffolding weighs around six thousand pounds or more. 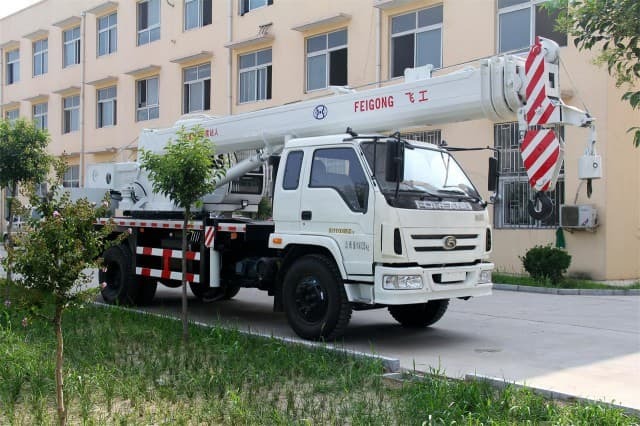 With generator support, it can easily raise this amount of weight speedily, making it an inexpensive and quicker solution for elevating mast-climbing scaffolds. 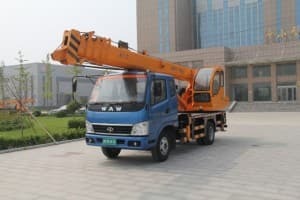 It’s preferable to rent a this handler, rather than purchasing material elevators. This will not only cost you less but also allow you to perform your task smoothly and speedily on high building, condos and farms. 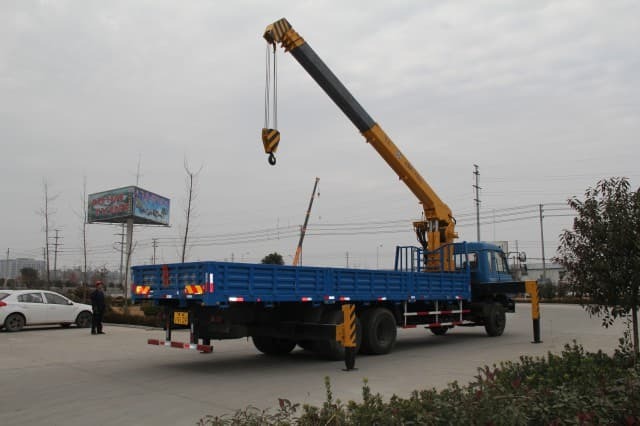 Before purchasing an appropriate Telescopic handler for lifting heavy weight goods or materials it is important that you conduct a thorough research. Also contact various dealers and manufacturers who deal with such equipments and make your decision in accordance to your business needs and requirements. 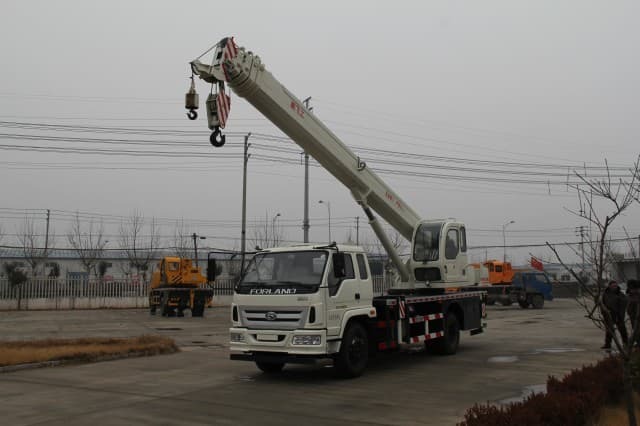 By doing this you will not only make your decision based on what suits your job condition and environment but also you will gain knowledge regarding amazing features of different types of Telescopic handlers. 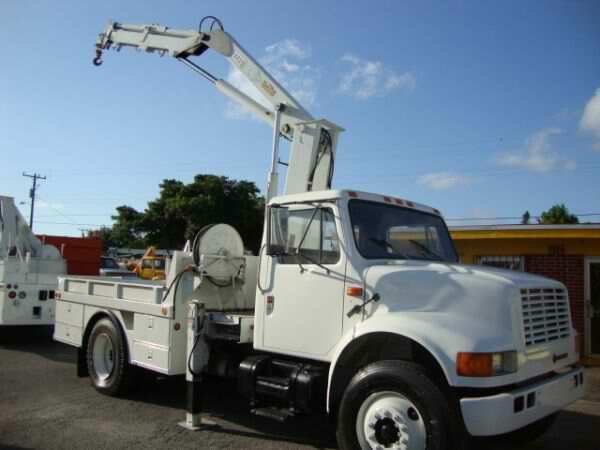 Most dealers also deal with used machinery in addition to brand new machinery. Since used machinery are much cheaper, they are easily affordable and can be purchased by any ordinary men. 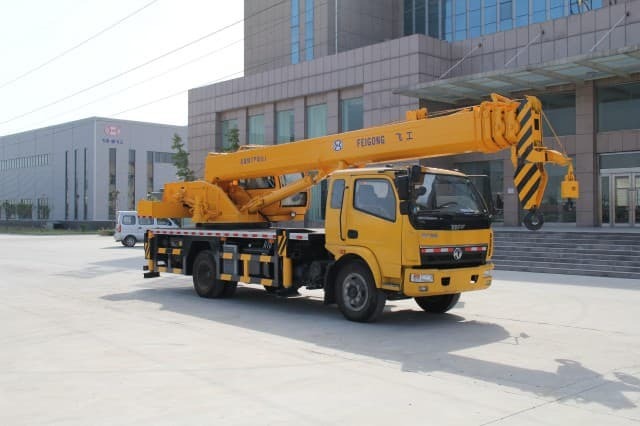 However, first you have to ensure the type or kind of task for which you require telescopic handler equipment and purchase the one that suits your work standards.